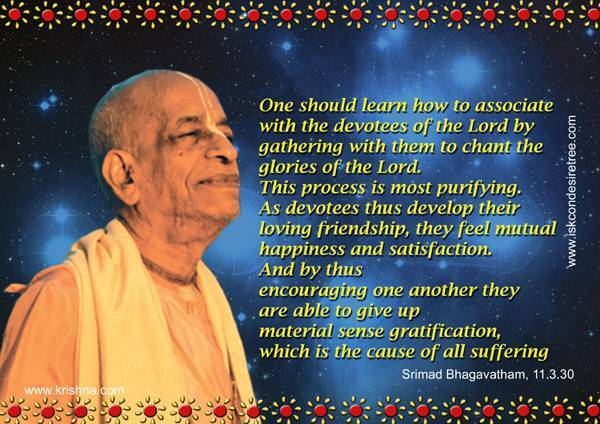 This entry was posted in Krishna, My spiritual Journey, Srila Prabhupada, Srimad Bhagavatam and tagged churning of butter, how to churn butter, Krishna, Krishna and butter, spiritual butter, Srila Visvanatha Cakravarti Thakura, Srimad Bhagavatam. Bookmark the permalink. Thanks very Nice Blog I Am also follower of A. C. Bhaktivedanta Swami Prabhupada.i always try to read the all thing in which they are present. Hare Krishna Hare Krishna Hare Krishna Hare Hare.